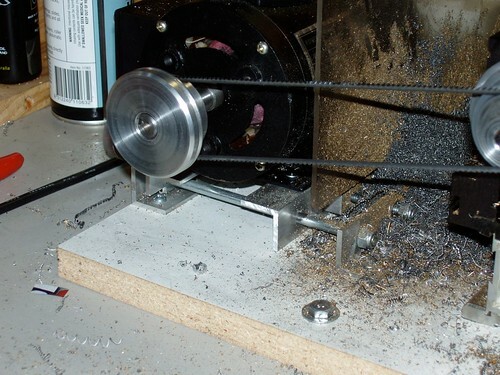 Taig (www.taigtools.com) make a really nice little lathe. 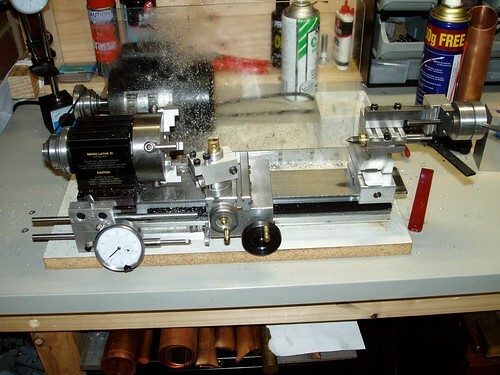 Front on picture of Lathe. Note clear chip guard. Also replaced stock carriage feed stop with combination x-axis DRO with stop integrated. I made a quick change toolholder, but I am not happy with it and intend to make another when I get around to it. The tailstock ram feed attachment is covered [here].